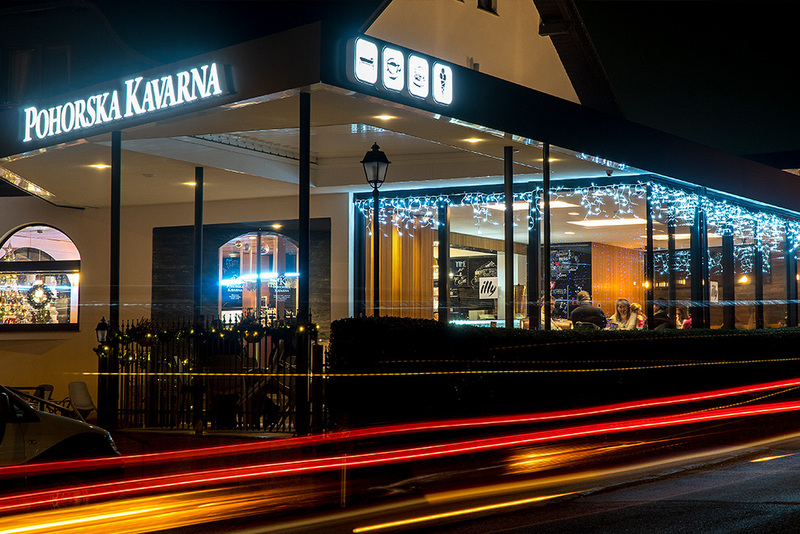 Since 1996 Pohorska kavarna has pampered its guests with a wide selection of homemade sweet delicacies. Our confectioners prepare daily more than 30 different kinds of cakes, which you can try in the pleasant atmosphere of our coffee house or you can enjoy them at home. 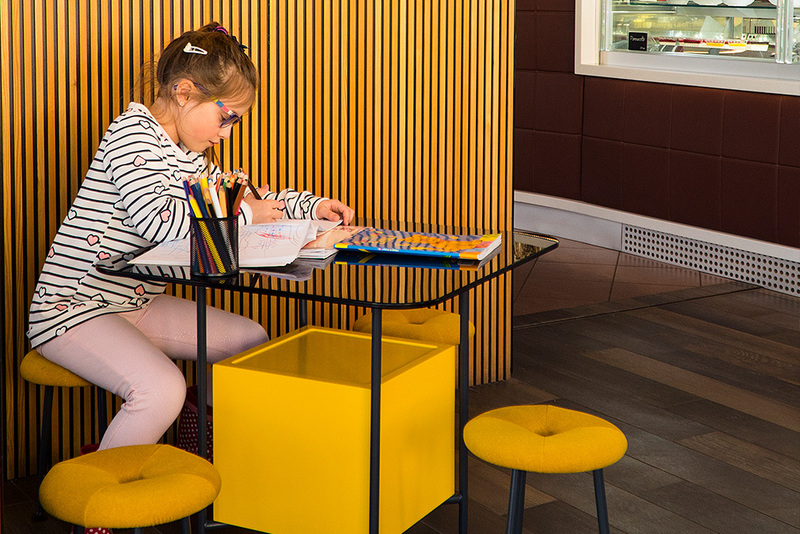 Because we are a family-friendly company that understands how very important it is for parents to be carefree whilst enjoying our confectionaries, we have a children’s play area in our coffee house, and for those persons with disabilities and limited mobility we have a lift (total weight including wheelchair is up to 250 kg) as well as adapted sanitation facilities. We endeavour to maintain our long tradition of making cakes, but at the same time we like to offer something new, a new taste, to enrich our offer to loyal guests. In the making of all our products we always endeavour to use fresh and natural ingredients. 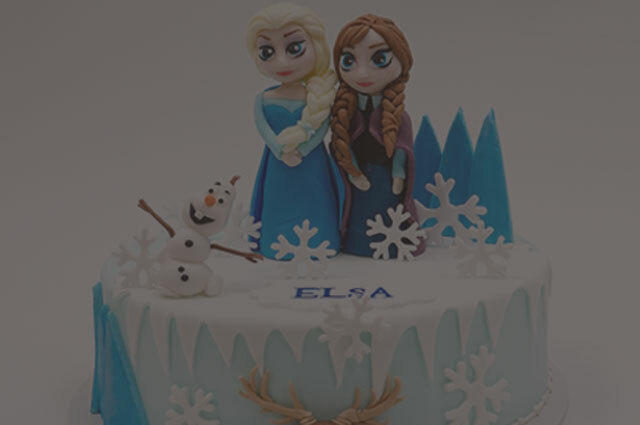 We make a special effort in making cakes to order, and they can be for any occasion. 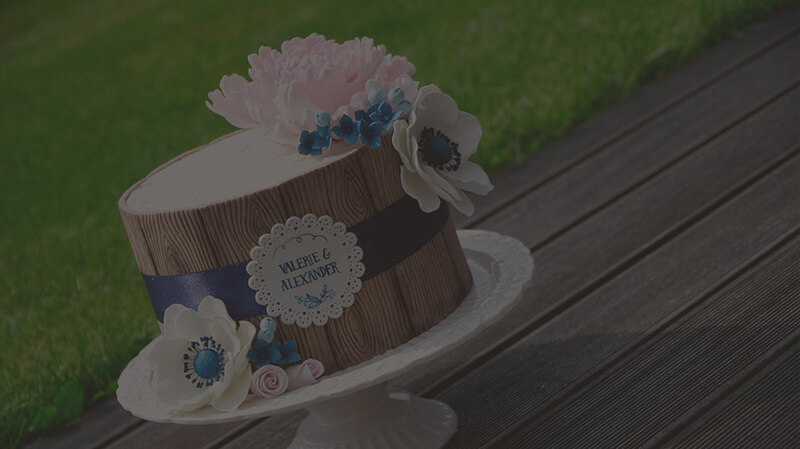 We try to meet your wishes as closely as possible, whether it is a cake for Sunday lunch, a popular fairytale hero for your grandchild or your dream wedding cake. 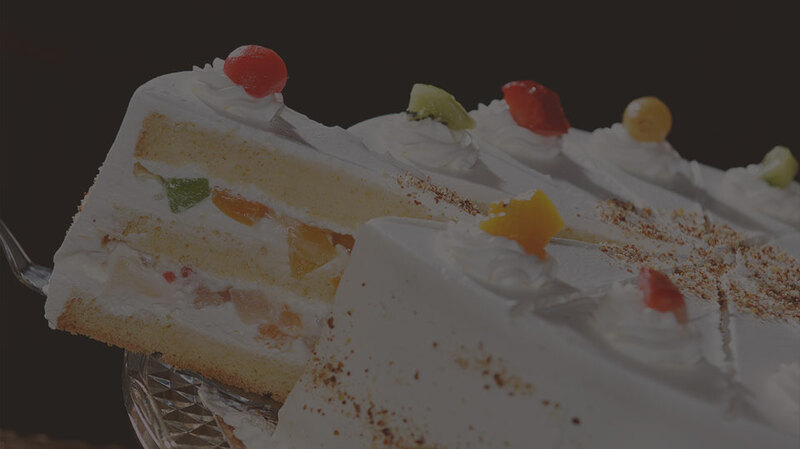 Our confectioners are true masters in the making of cakes from cream as well as from sugar mass. We also make fresh raw and gluten-free cakes to order. 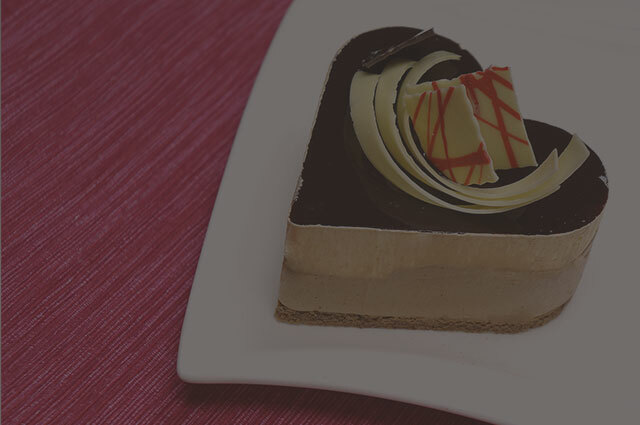 You are invited to our coffee house’s Reception desk, where on ordering a cake you can trust us with your preferences. It will be a pleasure to go through our cake catalogue with you. In the catalogue there are more than 1500 different sweet works of art. If you are allergic to any ingredients, please inform us when placing an order. During the summer months we invite you to refresh yourself with our fruit cups and homemade ice cream in our seasonal ice cream garden Parad`ice. In addition to the classic ice cream flavours, we can always find some new, exotic combination for the curious and those who like to experiment as well as vegan ice cream flavours. 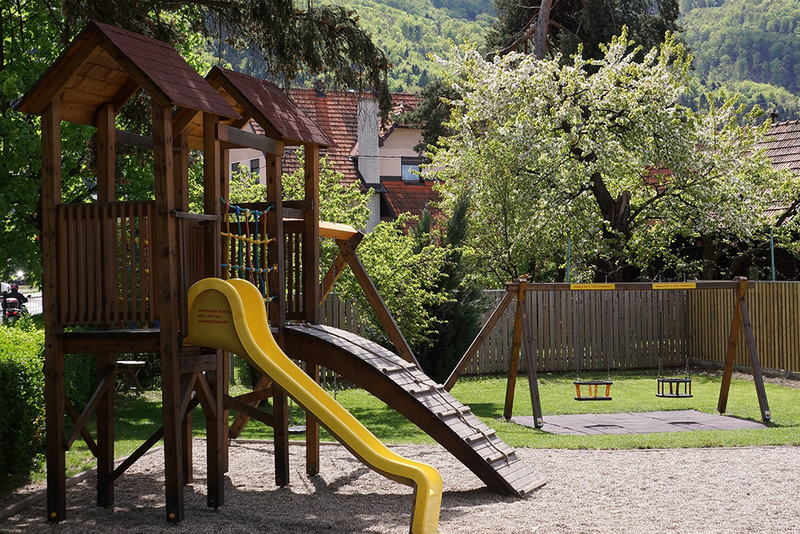 They are also warmly welcome in our summer garden, where for young children there is a spacious seasonal playground with a variety of things for them to play on for sweet, childish adventure. Your four-legged friends are also welcome on our terrace, too. There is also no need to worry about your vehicle as we have a large car park. Vedno, ko potrebujemo torto, za rojstni dan ali kakšno drugo priložnost, naročimo torto pri vas. Vedno se potrudite, da naredite torto po naših željah. Torte so vedno fenomenalne, tako po videzu kot okusu. Nikoli še nismo bili razočarani. 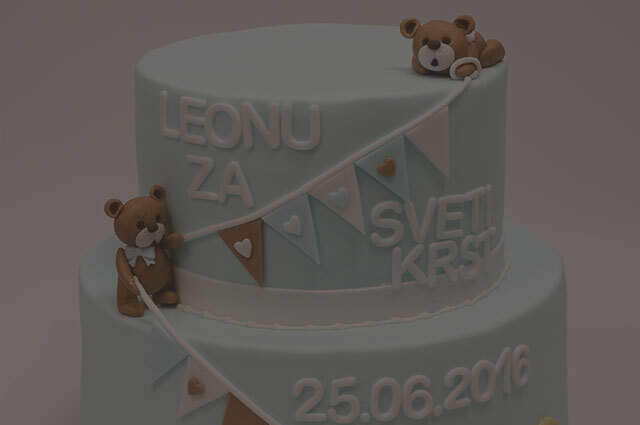 In Pohorska kavarna we are always searching for top locations for our sweet masterpieces, therefore we invite you to become our sweet partner and enrich your catering offer with our top-quality cakes.